Talks. Research Demos. Kids Activities. Food. Music. Join us for a day of exploration for all ages! Race robots. 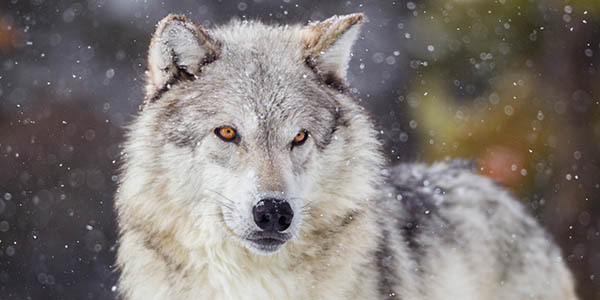 Hear how wolves became domesticated dogs. Master new gardening tips. Enjoy food, games and music. And learn about the solutions OSU brings to your community – and our world. Discovery Day is part of OSU’s Land Grant Festival and hosted by OSU-Cascades and OSU Extension in Central Oregon in recognition of OSU150. What is happening to Oregon’s climate? Are droughts and fires becoming more common? What will the future hold? Ravens, Magpies, Hawks and Eagles. Partners in … Scavenging? Fire in western ecosystems and the realities of future wildfire events. What steps can we take now for a better future for our children and grandchildren? Our oceans and the life within them are endlessly fascinating, and their health is critical to our future. Join OSU’s leading oceanographer on an undersea journey to explore Oregon’s Pacific waters through cutting-edge research underway at OSU. See the remarkable bond we have with dogs through the eyes of a scientist. A researcher in cross-species interactions, Monique Udell will look at what makes the social behavior of the dog unique when compared with other species, including wolves. Ever slept in a bivy sack or hiked with a 60 lb. pack? Join students as they showcase their mountaineering shelters and backpacks for all to try. Watch them demonstrate rock climbing skills and other enjoyable activities for all ages. You'll learn about life as a Tourism, Adventure and Recreation Leadership major. See and learn about insects you might find in our Central Oregon landscape. Visit with the Oregon Solar Car Team, all local high school students with a need for speed ... and sun! Learn how OSU's Solar Vehicle Team donated the original molds for the OSCT vehicles. Come join our Hospitality Management students as they create tasty treats using our very own Food 3D Printer. Hydrogen and oxygen formed the rocket fuel used by the U.S Space Program. Come to the lab and use chemical reactions to make micro-quantities of these gases and test their abilities as fuel. See who can send a (micro) rocket the furthest! The human body is endlessly fascinating. Come take a 3D tour of the human body on a virtual cadaver, called the Anatomage, with Dr. Heather Broughton and learn about our 11 major organ systems. Taking off and landing is expensive. Drones need to spend maximum time in the air to do their work. Learn how technology developed at the OSU-Cascades Energy Systems Lab can extend UAV flight time and save companies money. It's tough to measure human performance when the human is moving. Fortunately, our kinesiologists' new portable VO2 device can do that and more. Come see it in action. Native flora abounds on the campus. Explore it via the EcoTone app and accompanied by a Natural Resources Club student member. You'll identify plants, learn more about them, and learn about the insects and fungus found at 30 plots located around the campus. A walking tour of the campus led by an OSU-Cascades student ambassador. 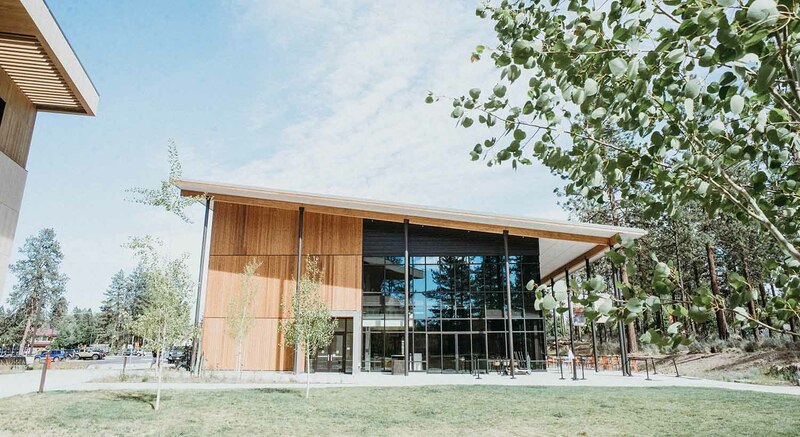 See classrooms and labs, and explore some of the most interesting features of Oregon's newest public university campus. 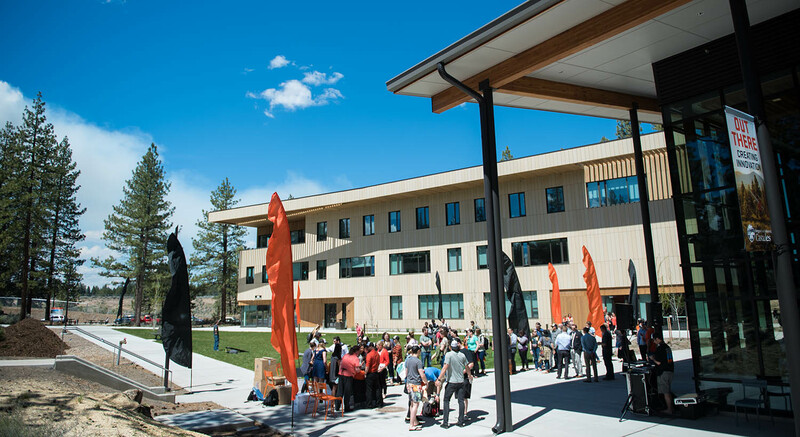 Newly located on campus, the Bend Science Station will offer tours of its fascinating new facilities. 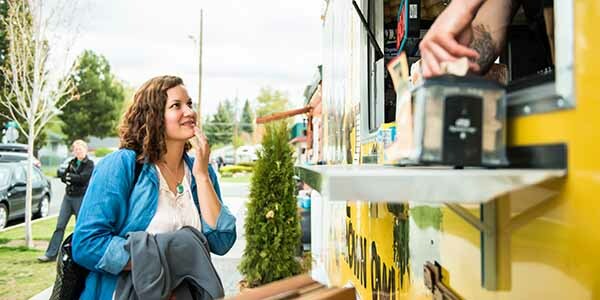 Join campus planners on a van tour into the future, when the OSU-Cascades campus will have expanded onto adjacent lands, and grown to serve 3,000 to 5,000 students, and to be a model for innovation and sustainability. Learn how to treat computer code as an artistic medium for expression. Join hacker lunatique Yong Bakos in creating an interactive media installation, incorporating your ideas throughout the day. Stop by to learn about the amazing mammals -- pika and bats -- that HERS Lab researchers are studying in the field. Listen to the calls of different bat species and see their sounds as unique sonograms. 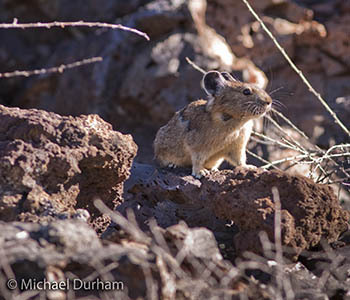 Explore a pika "habitat" and win a prize when you find the pika! Come learn some ‘out-there’ facts about our Sun while snacking on a s’more you cooked in a solar oven! Bring your mobile phone to control fast-moving Sphero robots and race your friends. Learn how to program the robots to race on their own. A one-stop shop where kinesiologists will test movement ability, blood pressure, body fat and offer tips for keeping your body active throughout life. Slow ride! Take it easy! Test your skill at slow bike racing on one of the campus bike share bicycles. Prizes for winners. Spark a lifelong interest in fitness. Kids will have fun testing their own grip strength and vertical jump ability. 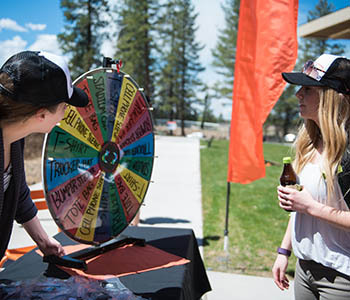 Spin the drink wheel and learn about hidden sugar in every day drinks. Then ride the Smoothie Bike, watch the blender spin, and create a delicious and healthy drink! Prizes! Spanish Bingo - play "Loteria," a fun, traditional game from Mexico. Music, Face Painting, Kids' Games and More! Fall vegetables, local meats, seeds, farm fresh eggs, greens and surprise products like teas and dried lavender, brought to you by OSU Extension in Central Oregon. Enjoy a lunch menu created by the Beaver Dam chefs that celebrates Oregon's bounty. Sample Beaver Dam chef creations featuring a Central Oregon flair.